The first step in joining our family. When is the membership class? We try to run a membership class atleast every other month. If you are interested in attending a class, see Pastor Linda or click ​ here to send an email. Who is the membership class for? 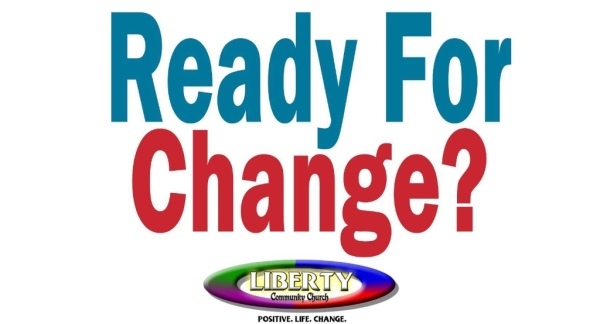 The membership class is for anyone who wants to join the Liberty family, learn more about what we believe, and/or have questions about their faith.